 Today, Designer Decks are the premier deck building company in Brisbane, the Gold Coast and the Tweed Coast. Our vision is simply “to be the best people to work with”. 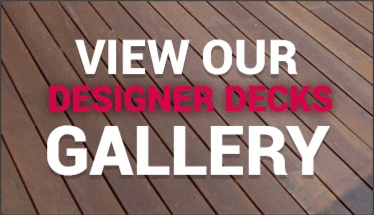 Designer Decks started in 2003 as a humble deck building company, situated at Burleigh Heads on the Gold Coast. Being deck builders, we initially thought that most of our clients simply wanted us to build a deck. So building a deck and then another decking project was how it all started. However, it didn’t take us long at Designer Decks, to realise that whilst building a deck is why most of our clients contact us, what they really want is to create a structurally safe, practical, cost effective, low maintenance, outdoor entertainment area that can be used all year round and adds value to their home. So by 2007, we had three teams of deck builders servicing all of the Gold Coast areas that built a custom and unique outdoor entertainment area for each of our clients. In the later months of 2007, the Global Financial Crisis, GFC hit the Gold Coast very hard. So whilst, this reduced the total number of Gold Coast decks that we initially built, the GFC created an opportunity for Designer Decks to enter the Brisbane decks market. 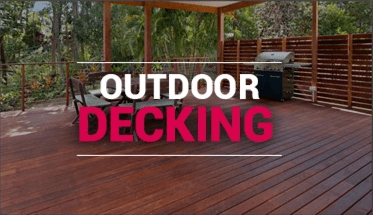 In 2010, Designer Decks commenced tendering and building commercial decking and boardwalk builds in Queensland and northern New South Wales. By the end of 2015, Designer Decks had built 11 major boardwalk and commercial decking projects situated from Byron Bay in NSW, on the Gold Coast, Brisbane, on the Sunshine Coast and also in Townsville. 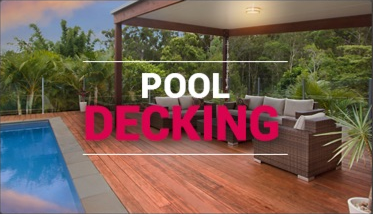 In addition to our commercial decking projects, Designer Decks had increased to have five teams of deck builders, which continue to service our Gold Coast decking and Brisbane decking customers.